On your Discovery Visit, we customize every guest itinerary. If you’d like to play a round of golf, we’ll arrange it. If you need to work on your golf or tennis swing, we’ll schedule you a lesson with our pros. If you wish to experience our gym, we'll sign you up for a session with our personal trainer. You can try a guided tour either in the form of kayaking or walking. 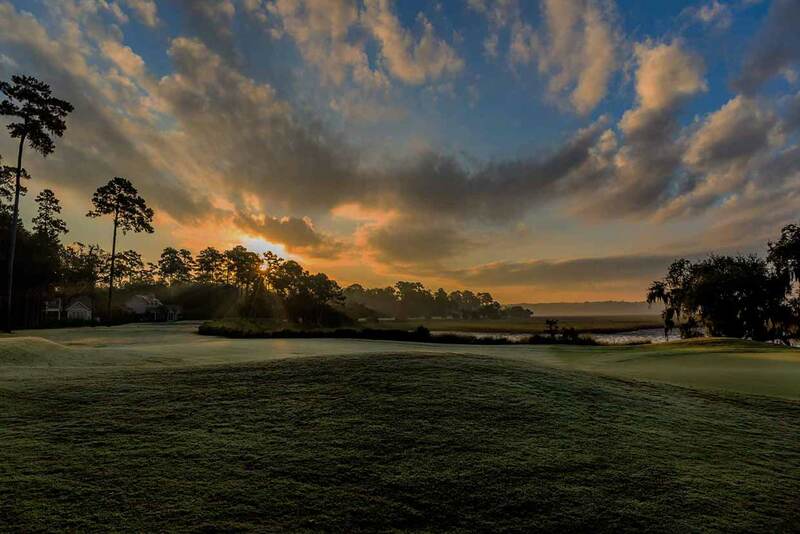 We also provide a $50 dining credit to spend at the Clubhouse or River Club dining facilities. 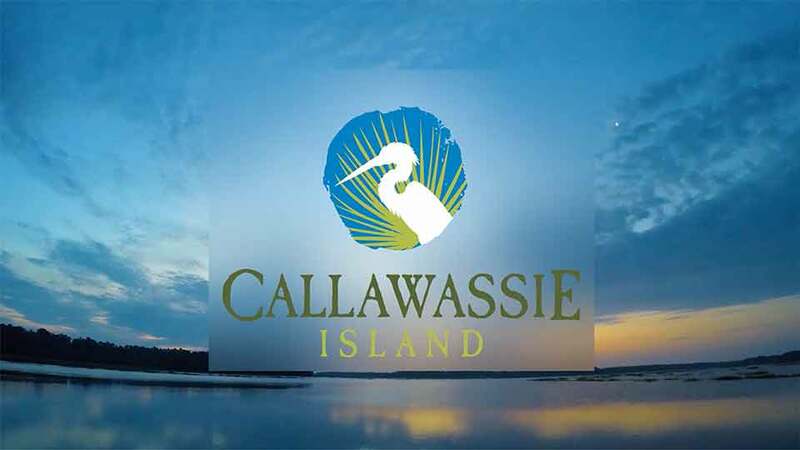 We like to pair our guests with members of our community to ensure that each visitor experiences Callawassie Island not as a stranger- but as a friend and future neighbor. Lastly, a personalized real estate tour of our homes, homesites and amenities is included. Please keep in mind that accommodations are available on a first-come, first-served basis. To reserve your Discovery Visit, please call 843.987.2125 or plan your visit here. Please keep in mind that accommodations are available on a first-come, first-served basis. To reserve your Discovery Visit, please call 843.987.2125 or plan your visit here.